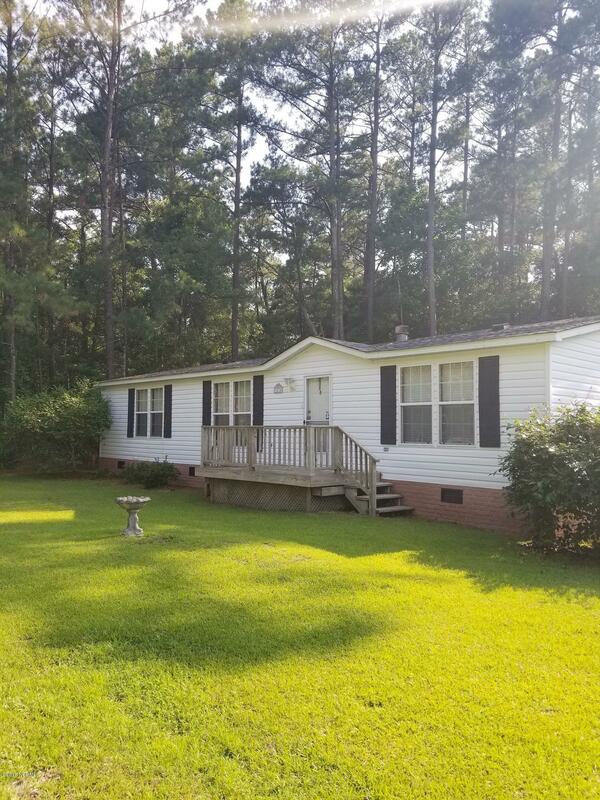 3BR/2BA home convenient to Ferry and New Bern. Spacious bedrooms, propane fireplace in the living room. Screened in deck.Covered parking with a storage area.